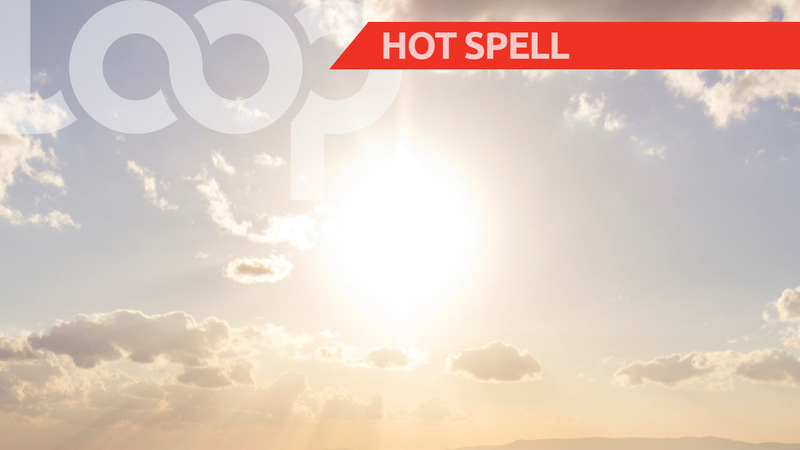 While Trinidad and Tobago has been experiencing some hot days over the past week, there is no hot spell alert in effect. The Meteorological Service (Met Office) on Monday confirmed that there is no such warning in effect at this time. 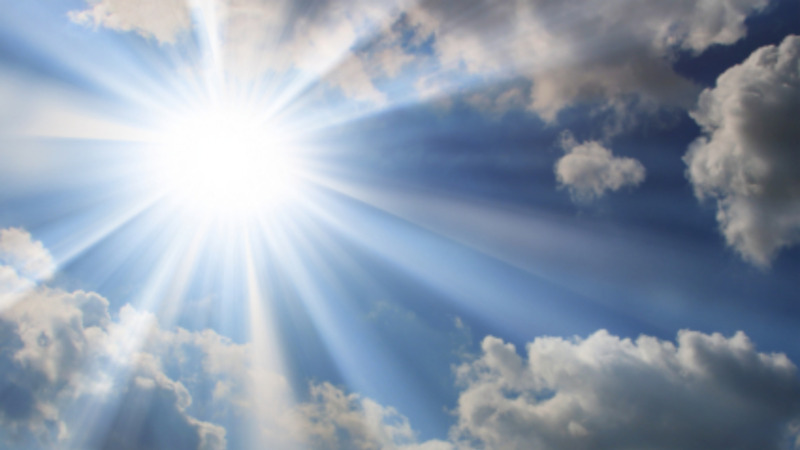 In a brief statement to its Facebook page, the Met Office indicated that a message currently being shared across social media platforms advising that there is a hot spell alert in effect is an old alert and not a recently issued one. The Met Office is asking citizens to refrain from circulating old alerts.